Ready to call it a day at Real Madrid? Eden Hazard's mind is all set on winning the Europa League with Chelsea until the end of the season. He has now revealed in an interview with VTM News (courtesy: Sky Sports) that his mind is set on shining with Chelsea, at least for the moment. 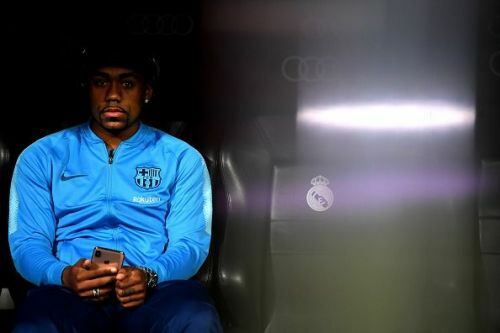 "I'm not working on that right now,"
Malcom has seen playing time come at a premium this season and is now just a fringe player at the Camp Nou. Rumours were already rife during the winter transfer window that the import from Bordeaux was ready to leave the club. Now, as per Mundo Deportivo, Malcom's representatives will meet with Barca to discuss his future. The meeting is being held to devise a plan of action for the summer with the future of several Barcelona players hanging in the balance. 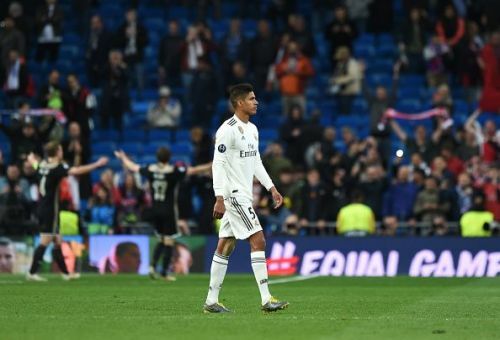 According to reputed French publication L'Equipe, the Real Madrid top brass has been left stunned as centre-back Raphael Varane considers a shocking exit from the Santiago Bernabeu. 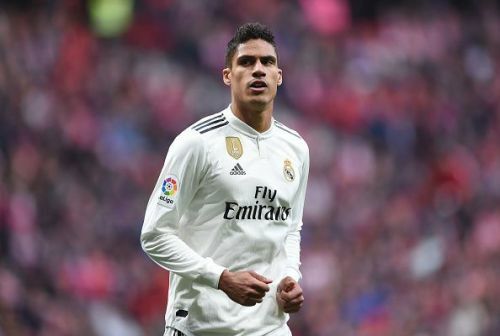 Varane has been at Real Madrid for 8 seasons now and has won the lot at the club. However, a dip in form following the famous World Cup win has resulted in his getting jeered by the Blancos fans. Now it looks like the Frenchman is looking for fresh challenges and will consider moving away from the club in the summer. The Red Devils have been interested in the World Cup winner for a long time and are now favourites to sign him. He will definitely cost upwards of £75 million- which is the amount for which Liverpool signed Van Dijk from Southampton last season.